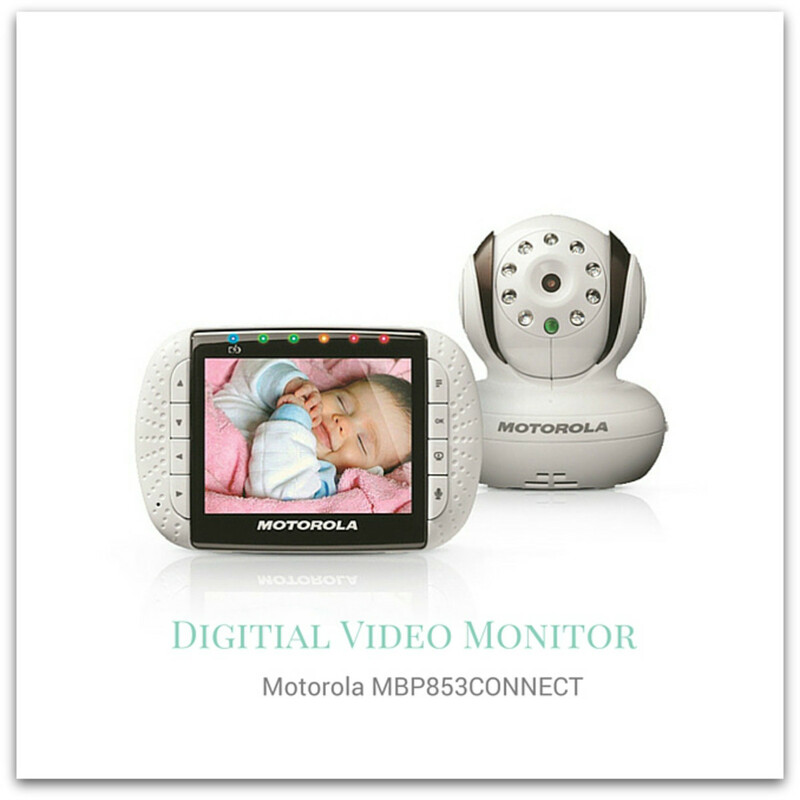 What did parents do before video baby monitors? I truly don&apos;t understand... How did moms survive with audio alone?!? So, yeah, our Motorola MBP853CONNECT camera and monitor both get a lot of use in our household. From me. And since the camera is Wu-Fi-enabled, I can check on my little one when I&apos;m working or running errands from a mobile device via Motorola&apos;s Hubble app. Or, you know, when the hubby and I are out on a date... You know he loves it. This is not a sponsored post. It may contain affiliate links. We received samples for review. All opinions are our own.